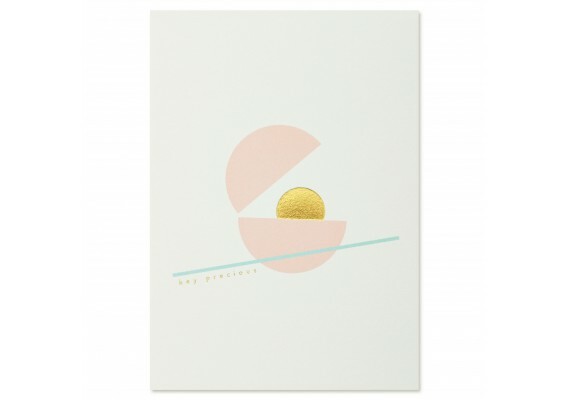 The minimalistic greeting card collection of the German Thie Studios was awarded gold at the European Product Design Award 2017. 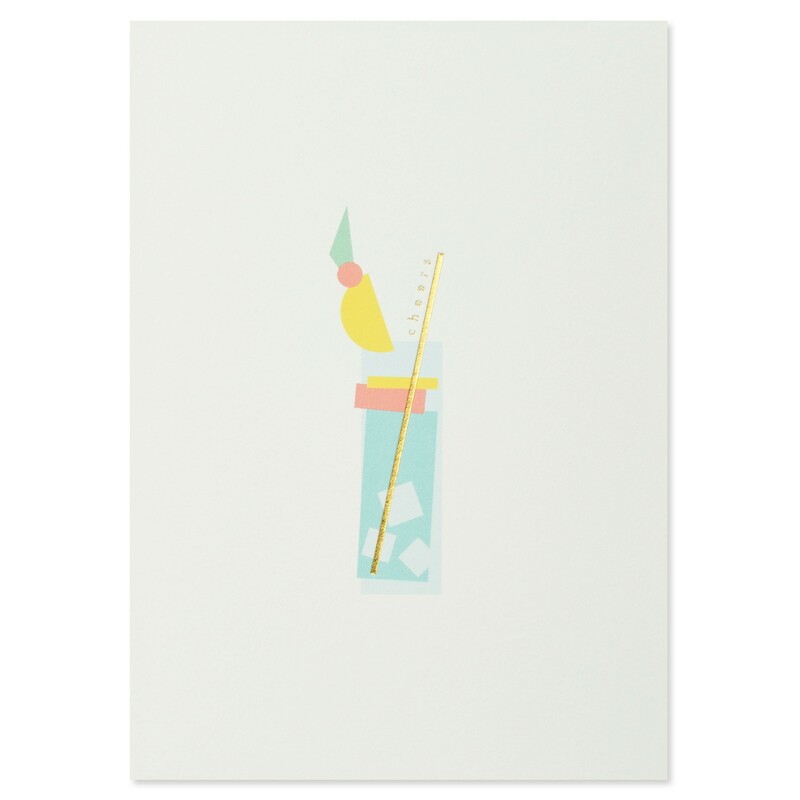 The design of the greeting cards is very unique. 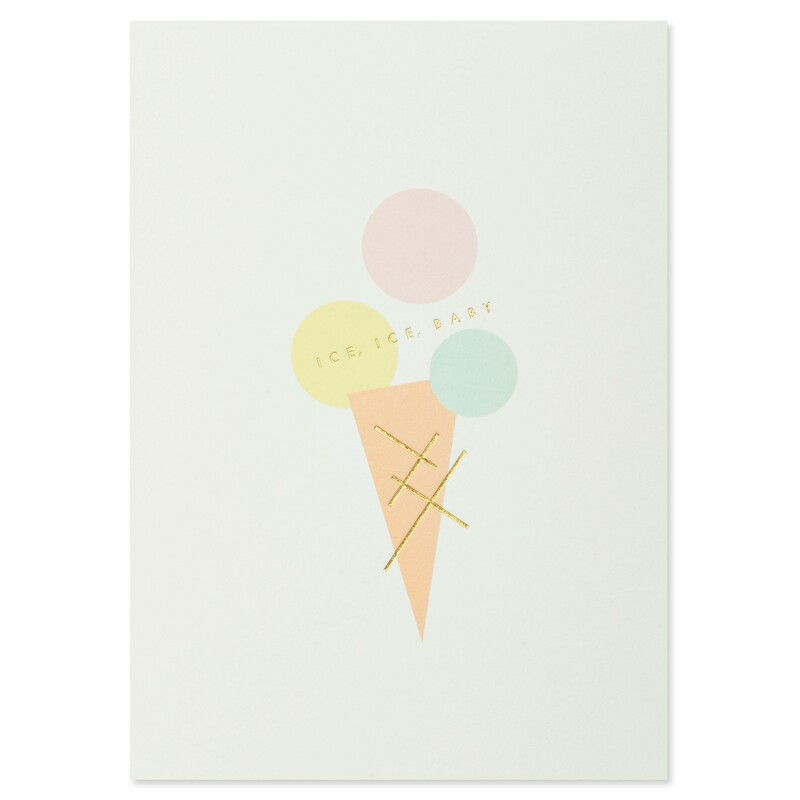 Each card is designed with only a few geometric shapes and finished with golden details. Thie Studios pays a lot of attention to the entire production process and selects only high-quality paper types to ensure a superior finish. 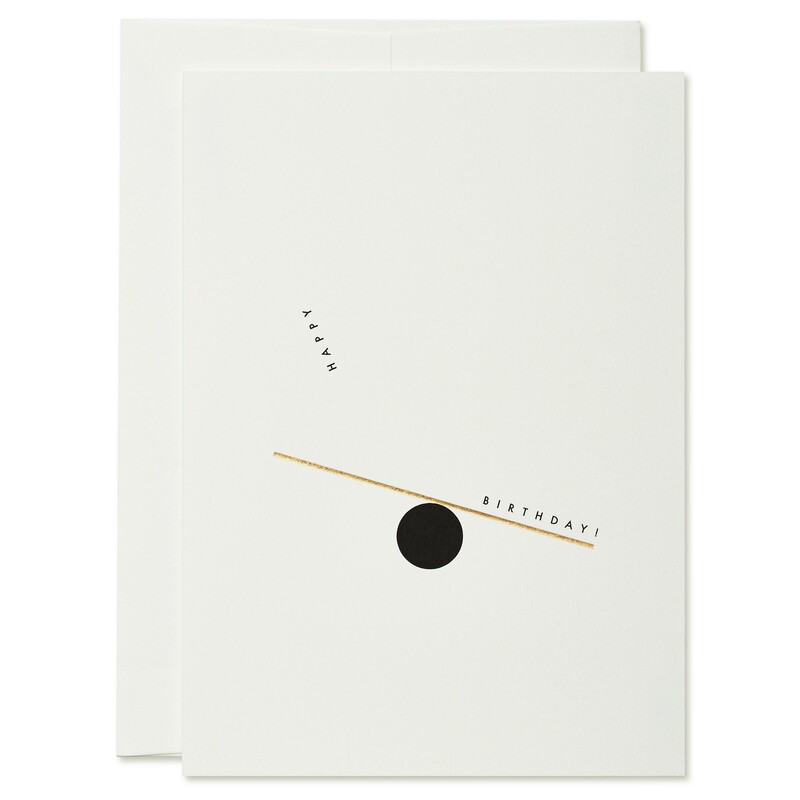 All products are produced and printed in Germany on FSC-certified fine paper. 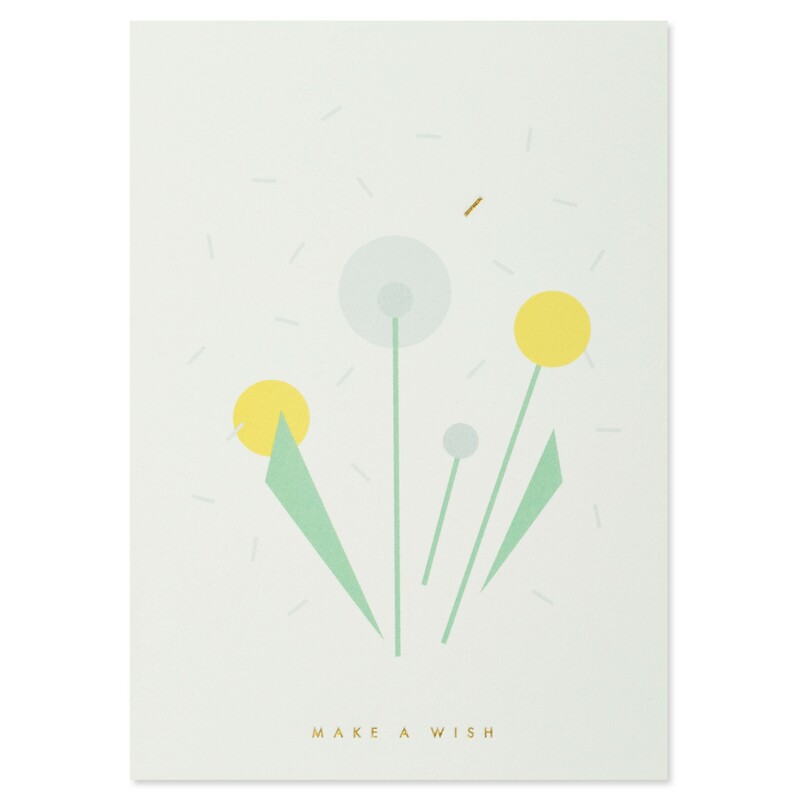 The folding cards measure 11 cm by 15.5 cm. They come with an envelope. 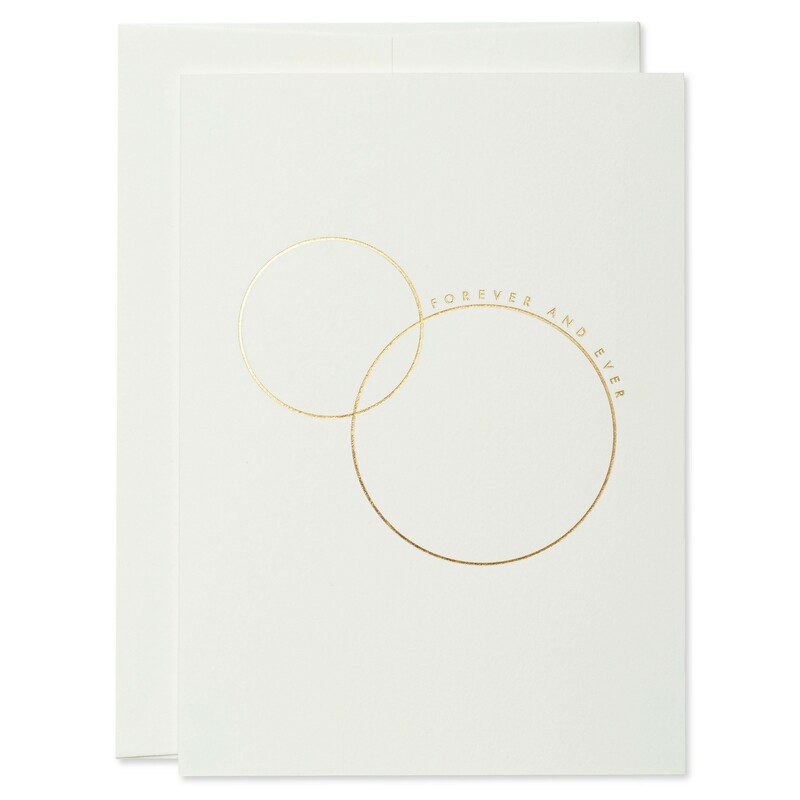 The folding cards are printed on high quality fine paper of 270 g / m² with details in relief with gold foil. The postcards measure 10 cm at 14.8 cm. 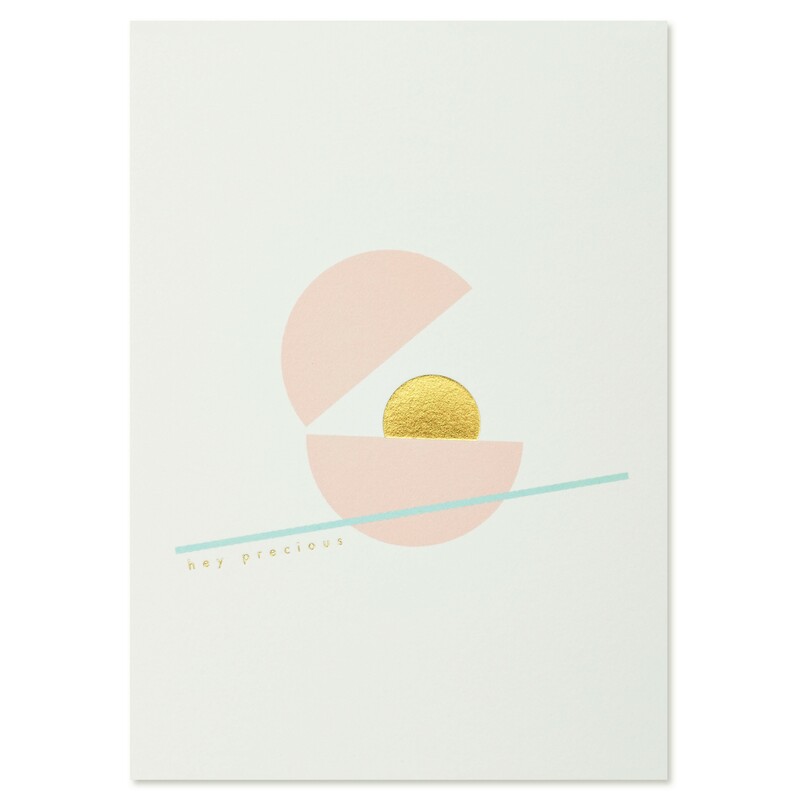 The postcards are printed on high quality fine paper of 350 g / m² with details in relief with gold foil.